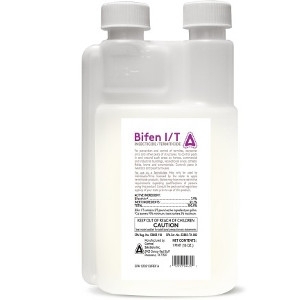 Bifen I/T Insecticide/Termiticide is professional strength insecticide/termiticide. Can be used indoors/outdoors on residential, institutional, public, commercial, and industrial buildings. Contains 7.9% Bifenthrin.